What a way to ring in the new year! 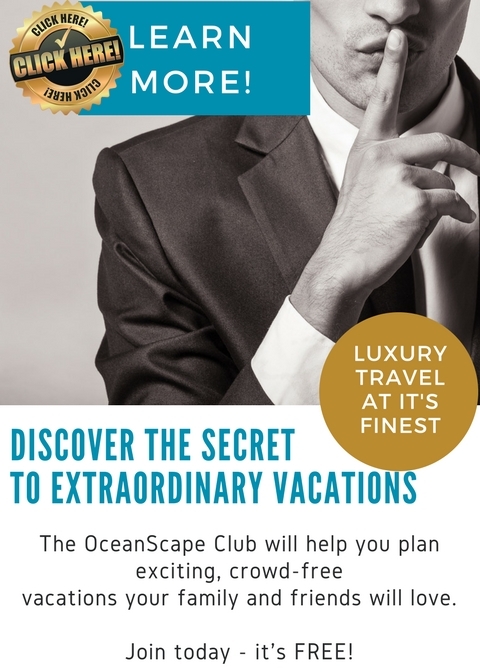 We were so thrilled to be approached by Jeri Clausing of Travel Weekly to discuss new luxury options for travellers out there. Travel Weekly is one of the most trusted publications with over 60 years in the business. Please click here for our interview with the team. Thanks again for this opportunity Travel Weekly!